Did you know Oops-a-Daisy Florist offers a weekly vase service? 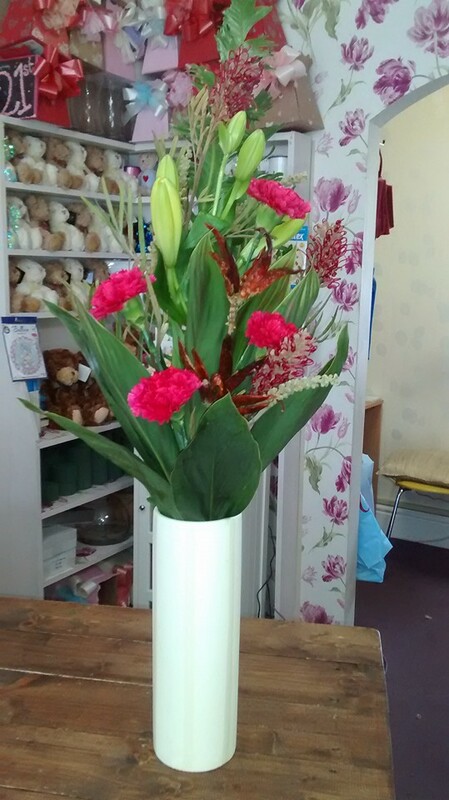 We offer bud vases, reception/bar flowers. We will add some wow to your business. 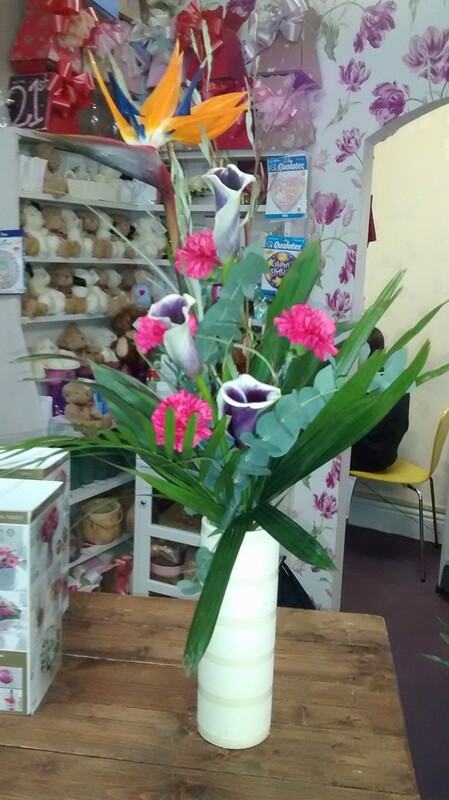 Flowers are a wonderful way to brighten and give life to an area. We offer a free design consultation visit where we will discuss colours, budgets and design ideas. 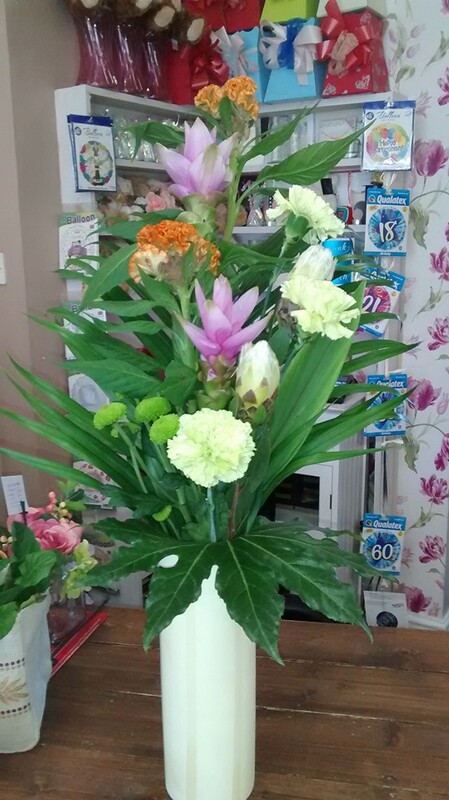 Each arrangement we create is designed and delivered with the greatest care. We are also able to offer an account facility where you can add additional deliveries for corporate events, meetings and employee gifts. Starting from as little as £20, we offer 'special rate' for your initial trial. 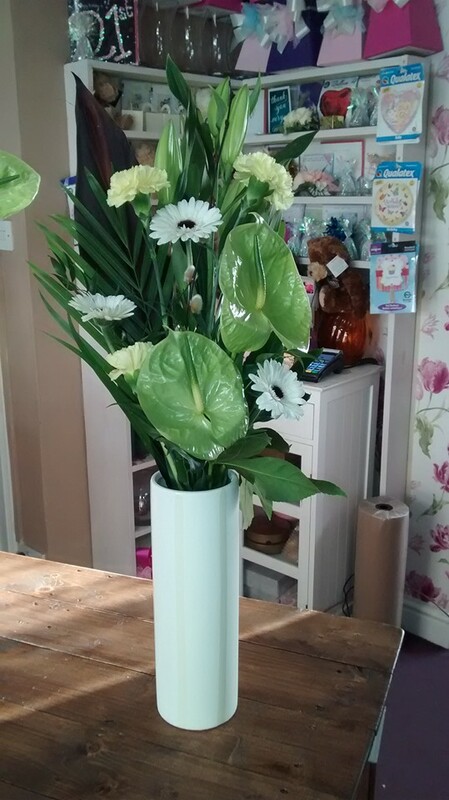 Our clients tell us customers and staff compliment them on the flowers we provide , stating it creates a welcoming area and adds a splash of colour to any reception! 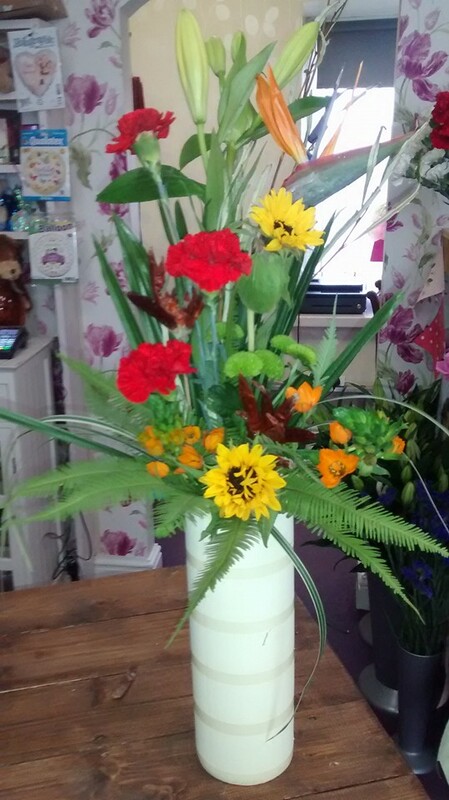 To arrange a trial vase please call us on 01262 228580 or email me at Sara@oops-a-daisyflorist.co.uk we will then contact you to arrange your delivery and discuss requirements.